Within the town of Kingsport, there lives a "terrible old man" of which so much lore has developed by the people in the town. They have their suspicions about his background given that he pays in gold and silver from centuries past and has been old and recluse for more years than anyone can remember. However, when three strangers arrive in town, they decide he is the perfect target to steal from, assuming he must have a vast sum of money. They set up a plan so that two men will go in and the third will wait in a car in the backstreet to the house. The man waits in the car while his accomplices head in. He hears screams and assumes it is the old man and continues to wait. An hour passes by and he assumes that they have killed the man without him revealing where his treasure is so they must search the house. Finally, the back entrance opens but it is the terrible old man. The story jumps from there to tell the reader that the spring and summer were filled with town gossip about the three dead bodies found in the town, sliced up with cutlasses and the abandoned car. However, no one made any connection to the old terrible man. 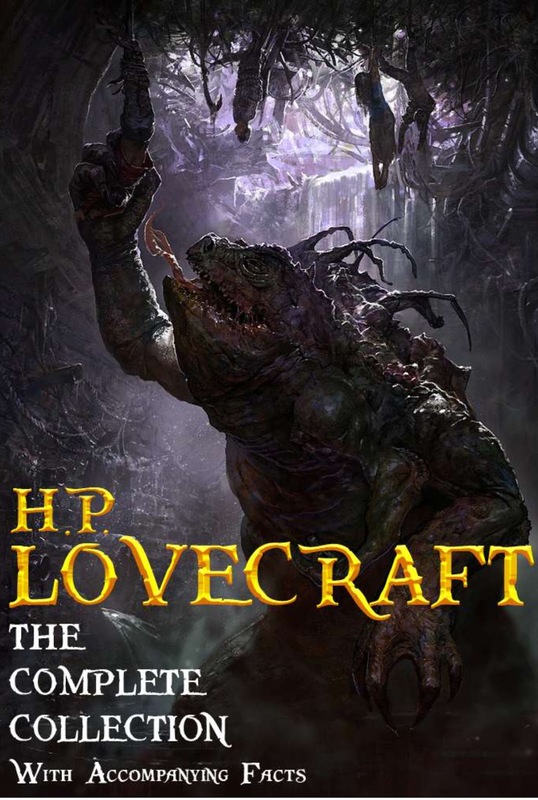 If looking for some great Lovecraft tales, this is not the story to sink your teeth into. It's a bland as far as the horror goes and doesn't really excite the reader. It feels more like a campfire tale than a well developed horror story. It seems to be one of Lovecraft's earlier tales so I guess that is no surprise, but it seems a far distance from some of his other great works like The Call of Cthulhu.